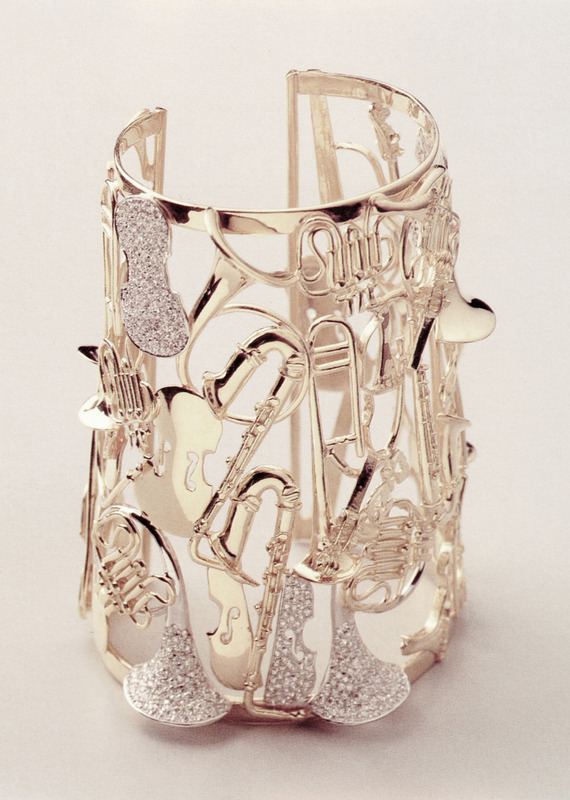 In 1992, in collaboration with the artist Arman, in his Bidonville in Vence, France, 2 collections between art and jewerly were born. 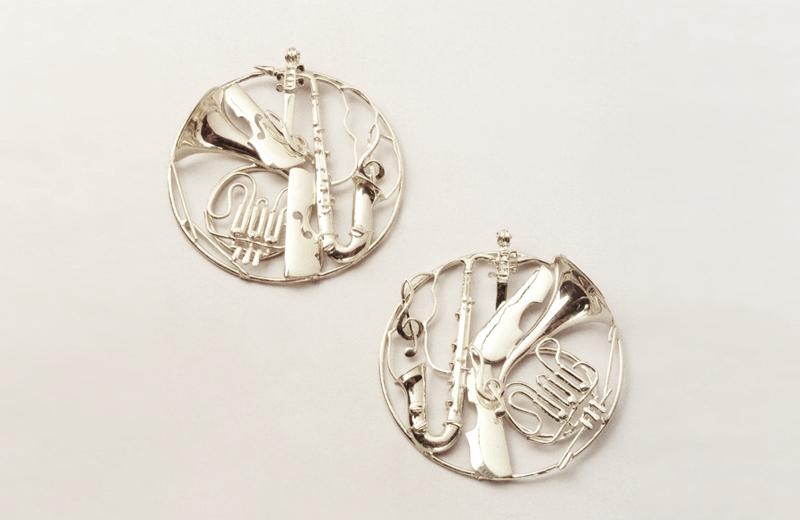 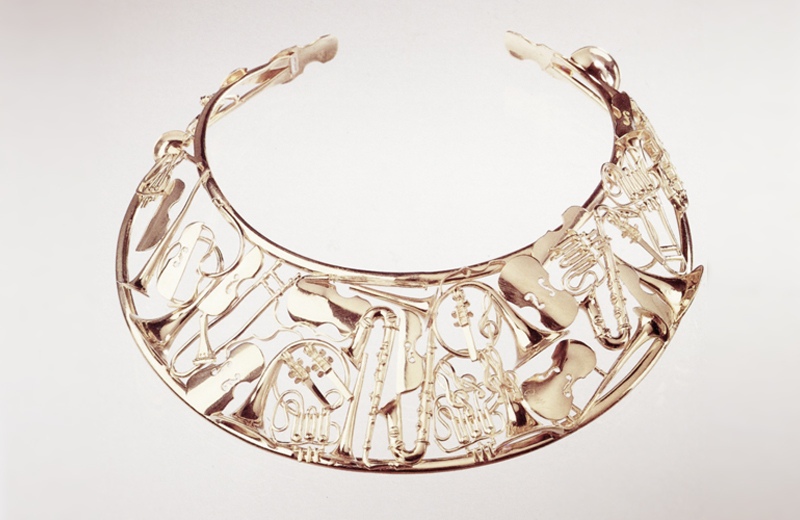 Uncommon sculpture-jewerly in gold, platinum and diamonds came to life from the decomposition of musical instruments and mechanical pieces. 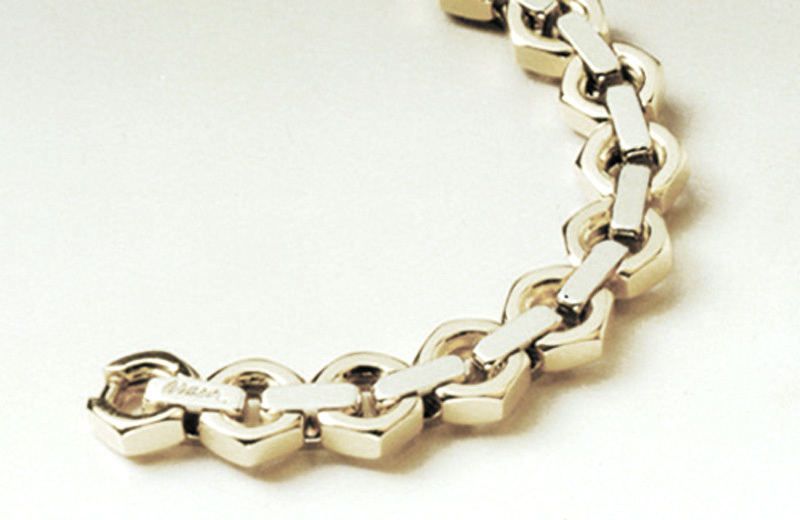 A limited edition, given to the most exclusive international galleries.